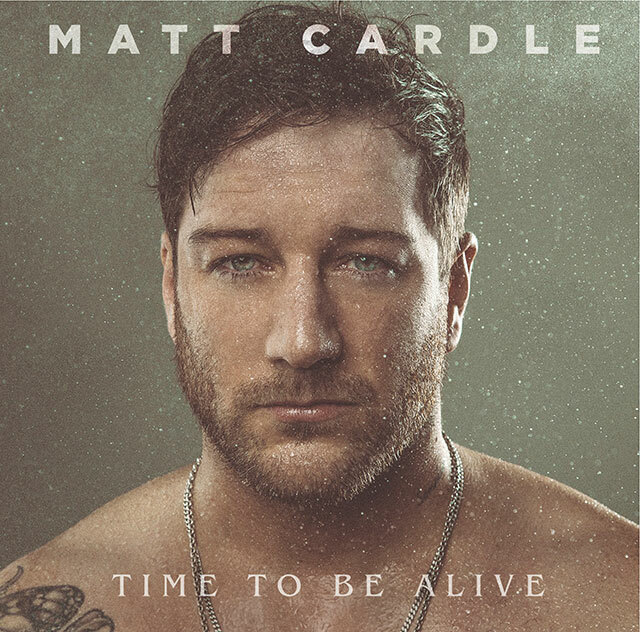 Matt Cardle is set to release new album Time to Be Alive on Sony Music on 27th April 2018. The album’s lead single is Desire, which is described as ‘an electronic, hook laden delight’. For Time to Be Alive, Cardle has collaborated with Jim Eliot (Kylie, Will Young, Ellie Goulding) Christopher Elms (Bjork, Anohni, Alanis Morrisette) Dan McDougall (Liam Gallagher), Dimitri Tikovoi (MNEK, Goldfrapp) and James Hayto & James Jackman (George Michael). Back with his original label home Sony Music, Cardle has reinvented his sound for his fourth studio album. The follow-up to 2013’s Porcelain, Time to Be Alive fuses electronica, gospel, rock and soul. Cardle has co-written all but one of the album’s 14 songs with the theme of battling, and overcoming, personal struggles at the heart. The album was primarily recorded at producer Jim Eliot’s Hay-on-Wye studio, and at Sarm Studios in London. It was mixed in Stockholm by Christopher Elms, best known for his work with Bjork. Since winning The X Factor in 2010, Cardle has released three albums and starred on the West End in Memphis, where he picked up the Best West End Debut award from What’s On Stage for his portrayal of Huey Calhoun.